How Far is Shree Sai Sharan Residency? 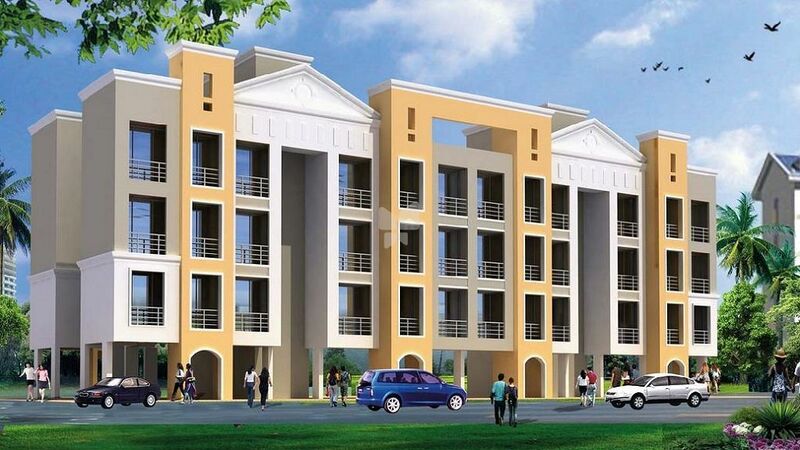 Sai Sharan Residency, an epitome of beauty, is coming up to make your life more than comfortable and enjoyable so that you get the best feelings of living. The entire project finds its place close to all the modern demands and at the same time far from the chaos and noise of city life.